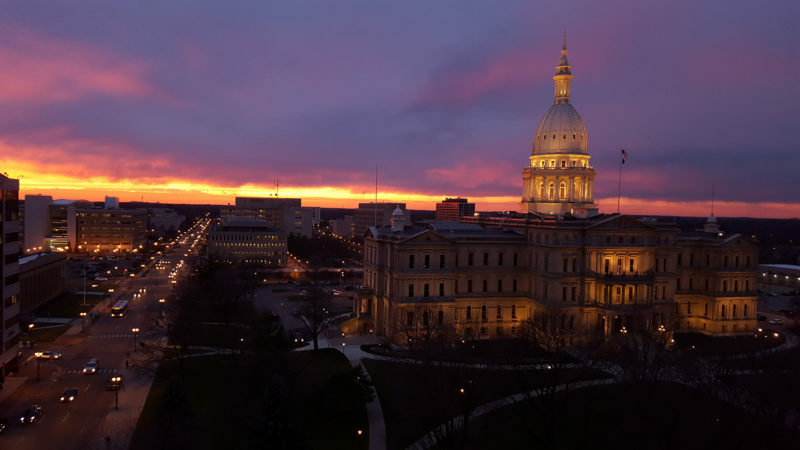 Greater Lansing is Michigan's Capital City and our Midwestern hospitality will make your attendees feel right at home. The region offers over 4,500 hotel rooms, affordably priced, and conveniently located near area attractions and restaurants. 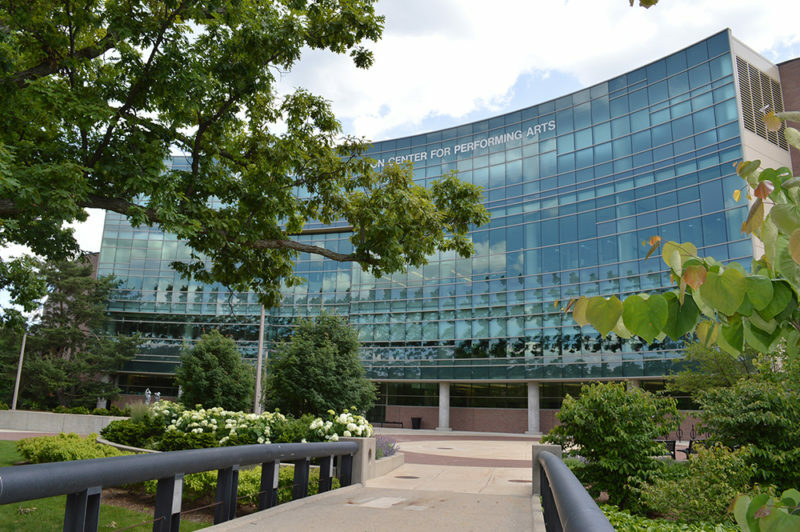 The Lansing Center offers over 71,000 square feet of column-free exhibit space and an additional 25,000 square feet of per-conference public space set along the scenic Grand River. Connected to the Lansing Center via a covered pedway is the Radisson Hotel Lansing. 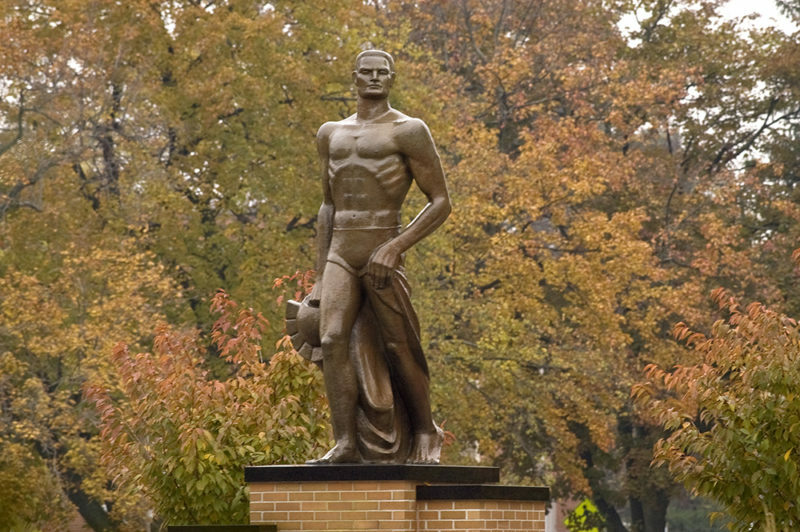 Three miles away on the scenic campus of Michigan State University is the 254,000 square foot public arena, the Breslin Center. 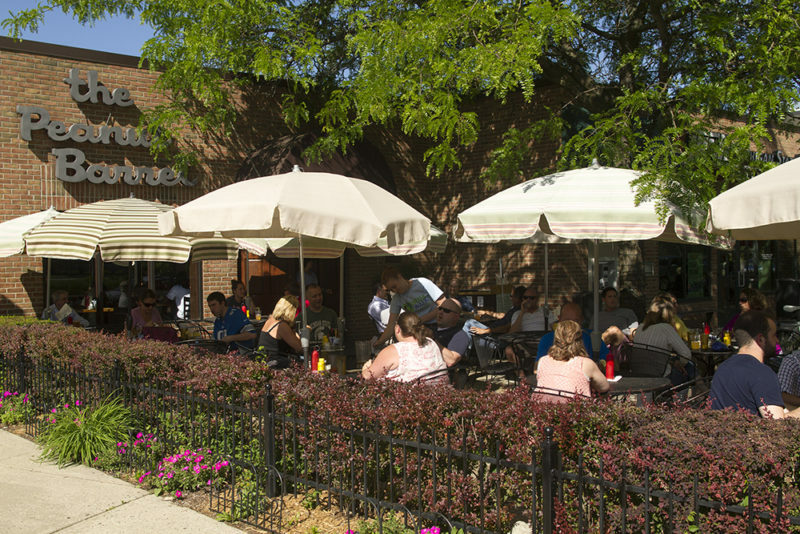 Breslin is adjacent to the award-winning Kellogg Hotel and Conference Center. 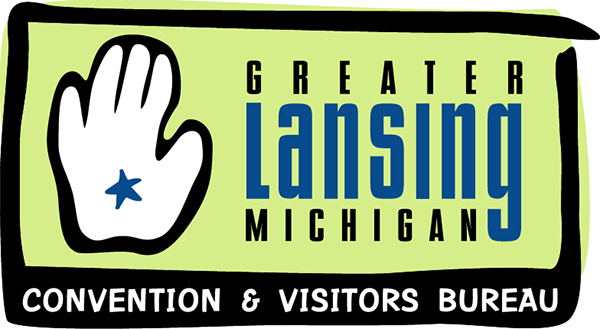 Greater Lansing is easily accessible and at the junction of most major highways. As the home to MSU and State Government, some of the most influential minds in America are at your fingertips as speakers and panelists. For fun after your event, visit our many family-friendly attractions, parks, galleries and over 30 golf courses. Casually stroll through museums and art fairs or catch a festival that celebrates our unique heritage. Pull up a stadium seat at a Big Ten college game. Make your next event truly memorable - choose Greater Lansing! 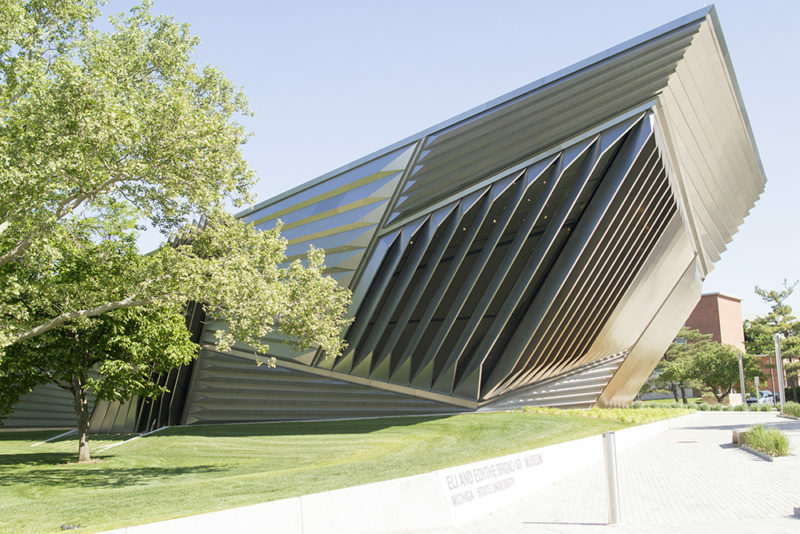 Take a minute and see why there is so much more to Lansing, Michigan than the State Capitol. We're the center of the state and the best choice for your next event.